These 59 single oils are the most versatile and affordable for safe home use. All can be used by diffusion and topical application. You will note that many of them are Generally Recognized as Safe (GRAS) so they can be used internally as well. Be sure to read their safety guidelines, however. Click on the product name to go to the place where you can order. Anti-inflammatory and pain reliever for joints and muscles. Cooling. Helps reduce varicose veins and hemorrhoids. Decongestant for lungs, liver, prostate, etc. Eucalyptus Dives (Eucalyptus Peppermint) 10 ml. Combines the aromas of eucalyptus and peppermint. Exceptional for diffusing and clearing respiratory passages. Daily protection from all kinds of respiratory illness. Antiviral. Gentler and safer than globulous. All our essential oils are available in 2 oz. and 4 oz. quantities. Please contact support@youroilessentials for a quote. Fir, Idaho Balsam 4 oz. All our essential oils and blends are available in 2 oz. and 4 oz. quantities. Please contact support@youroilessentials for a quote. A lovely, herbal, yet rose-like aroma that blends well with other florals, citrus, and conifer oils. It retains most of the therapeutic benefits of geranium with a sweeter and lighter aroma. Goldenrod, as well as all our singles and blends, is available in larger quantities. Please contact support@youroilessentials for quotes on 2 oz. and 4 oz. quantities. 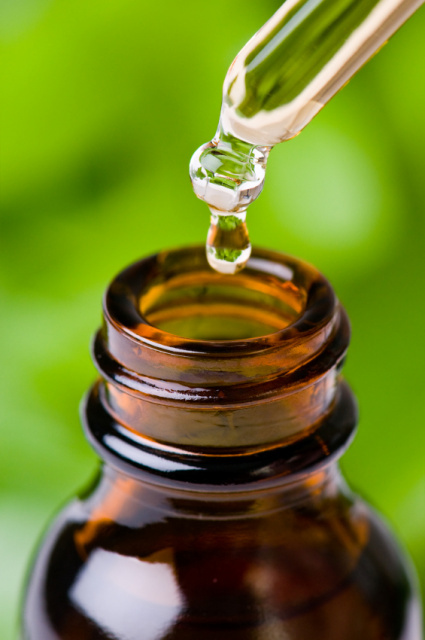 All our essential oils are available in 2 oz and 4 oz quantities. Please contact support@youroilessentials for a quote. For mental and emotional disorders. Hormone balancing. Used in childbirth to ease pain. Lavender Lavandula Angustifolia 50 ml.